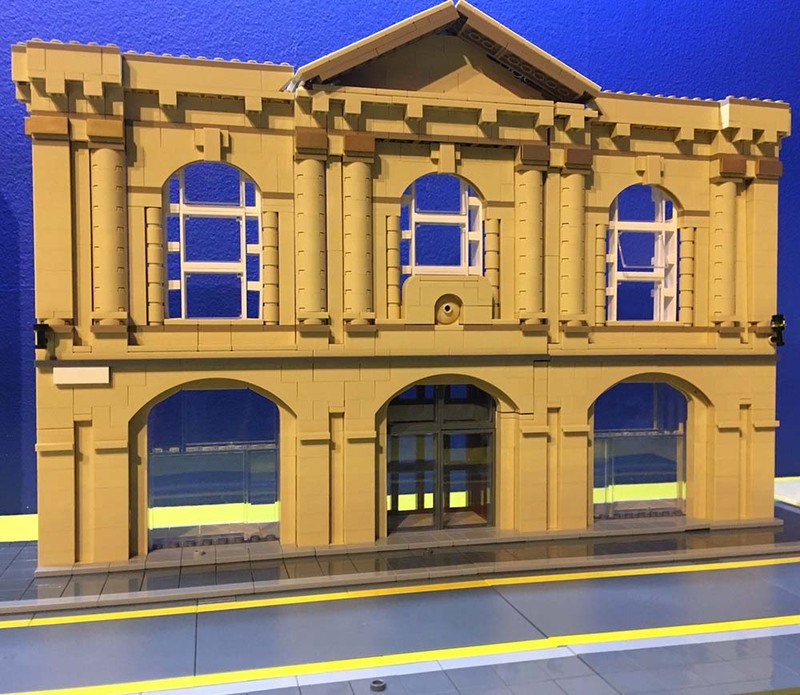 If you’re looking to commissions a LEGO model in the UK, for an experienced LEGO model builder based in the UK, Richard Carter is a seasoned LEGO model designer. Since 2013, I’ve helped to build LEGO models for museums, libraries and corporate clients throughout the UK. You can find more information about my LEGO building work on bricksmcgee.com, and on my LEGO model commissions page. 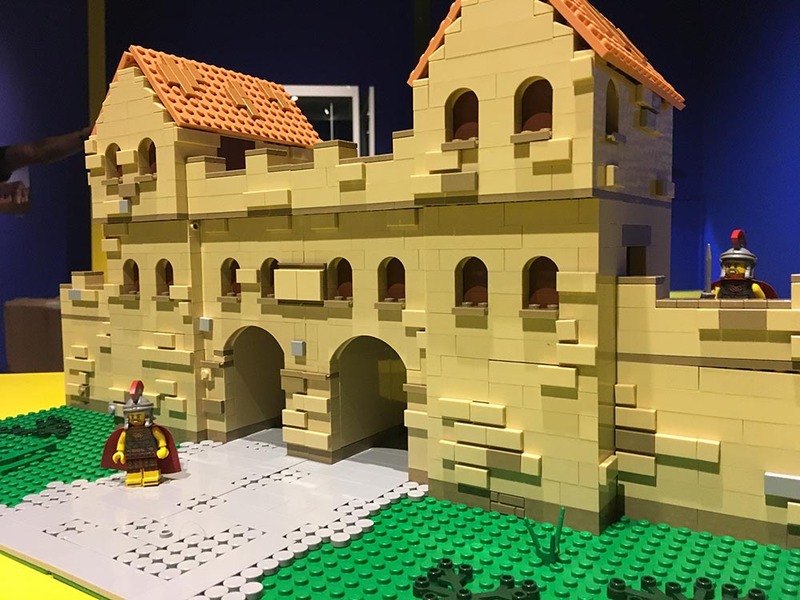 LEGO models are a great way to engage and provoke audiences in a variety of environments, from museums to libraries, tradeshows and exhibitions. A custom designed LEGO model can allow you to showcase your venue more clearly, improve understanding of a particular process, exhibit or product, and provide a talking piece for years to come. How do I commission a LEGO model? Your model is delivered to you; sometimes this can be by courier, or on some occasions I may deliver it by hand and aid with installation of the model. Models tend to be provided unglued unless specified (as this adds a lot of time and money to your project). Instructions of your model can also be provided, on request.